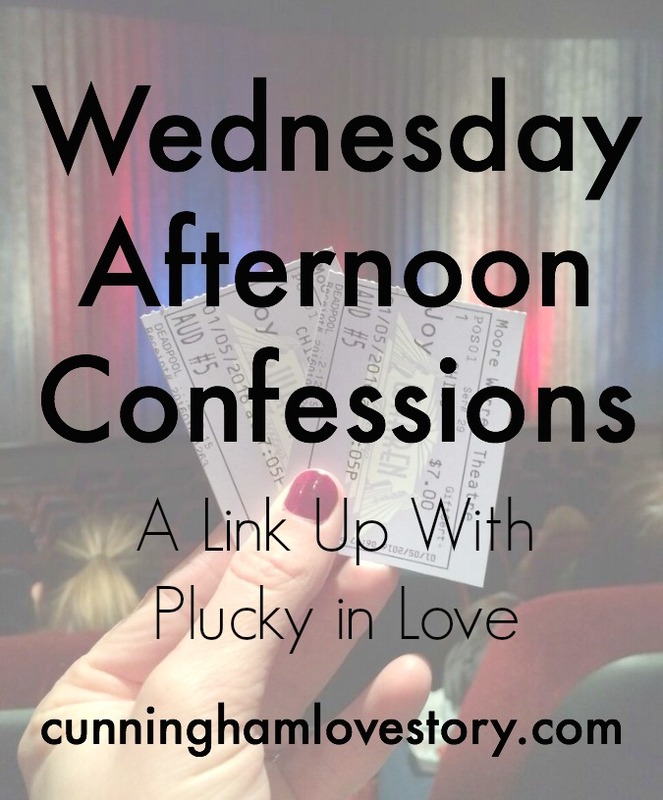 It's been a while since I linked up with one of my favorite blogging friends, Sarah, over at Plucky in Love. And since the post I was going to share with you all today isn't perfected yet & I'm tired from a long day of volunteering, I thought I could lay all my Wednesday afternoon confessions on y'all. -We saw the movie Joy last night... And it was pretty odd. I've never seen any of David O. Russell's movies with Jennifer Lawrence & Bradley Cooper in them (Silver Linings Playbook & American Hustle) because let's face it, they're not really family-friendly films. But since Joy was rated PG-13, Andrew & I decided to go see it with my gift certificate that I had. It's a very strange movie with a lot going on throughout it. But Jennifer Lawrence is phenomenal-- definitely one of my favorite actresses. But if I were you & you wanted to see the movie, wait until it comes out on RedBox. I wouldn't pay that much to go see it again in theaters. -I've been strangely emotional the past couple days. I almost even cried today when I was volunteering (very unlike me--shocking even). -I recently finished Grey's Anatomy & Scandal on Netflix. Now I'm only behind on the current season of both. But let me just say, I'm totally depressed that I'm finished with these shows on Netflix. Thank goodness they just put New Girl season 4 on there yesterday or else I wouldn't have known what to do at all. Unfortunately, I'll fly through New Girl since it's only 20ish minute episodes. -I'm really not sure what day it actually is still. The holidays threw me off. -I'm pretty obsessed with my new Fitbit Charge HR because it tracks my sleep. Like who knew I was awake 3 times & restless 18 times last night?! Pretty cool, huh? 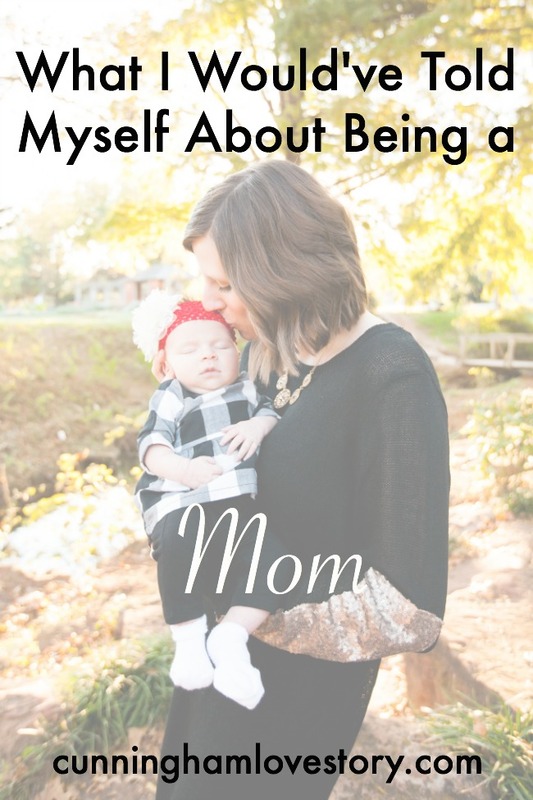 There you have it-- my Wednesday afternoon confessions! 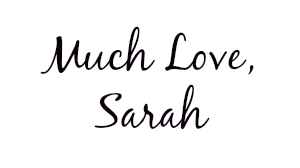 Link up yours with Sarah @ Plucky in Love, too! Coming to the end of a show you're binging on Netflix is so sad! Waiting week to week is the worst!